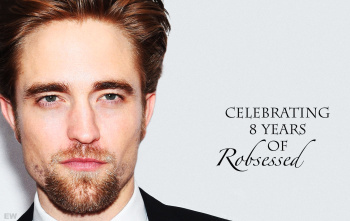 Today we are celebrating, can you believe, 8 YEARS of Robsessed! YES I said 8 YEARS. Those 8 years have flown by. It's been a roller coaster ride that we've enjoyed sharing with all of you. We want to say a big thank you to YOU, our readers. You make this blog what it is. Thank you so much for coming back multiple times a day to check what Rob is up to, to check what other ROBsessors are up to, and to see what the crazy bloggers posted this time. Without you we would just be 5 lunatics laughing at our inner thoughts. We hope we bring a smile to your faces everyday. Of course we have to say thank you to Rob, for being the talented, funny, charming, witty guy that he is. For always introducing us to new things, be it books, music, films or directors. For keeping us on our toes with his new and exciting projects. And most of all for bringing us all together here where so many friendships have been made over the years. Here's to another 8 years at Robsessed! 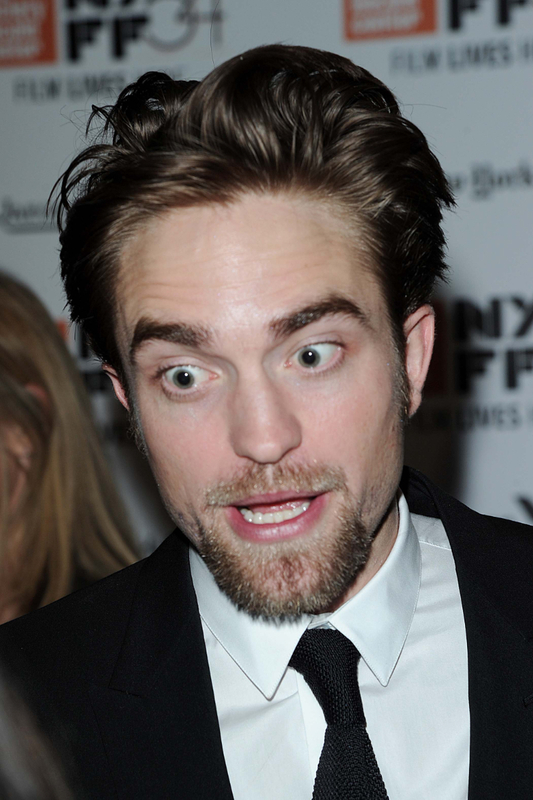 As part of our Birthday Celebrations we have a fabulous CAPTION ROB CONTEST for you. 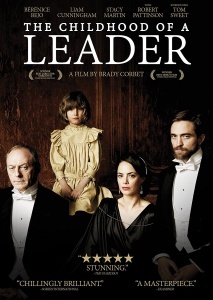 We are giving you the chance to win a copy of 'The Childhood of A Leader' on DVD. To enter write a caption for the picture in the comments. Your fellow ROBsessors will vote by clicking that little "like" button next to your comment. Do not click "like" twice because it deletes the 1st vote when you do. The caption with the most "likes" wins. You will receive your DVD as soon as it is released in either America (Nov 22nd 2016) or UK (Jan 30th 2017).